cleanser, try one that contains benzoyl peroxide, glycolic acid, salicylic acid, or beta-hydroxy acid. Toners can provide the great feeling when you splash them on the face. Salicylic acid or other acidic ingredients help to really give a good effect on your facial skin. Toners can be the same as cleansers as they contain the similar ingredients. You do not need to be afraid of moisturisers just because of your skin being oily. You need to protect your skin from ultraviolet radiation, for which applying moisturisers is a must. Try one that claims and is accepted to provide SPF 30 protection. 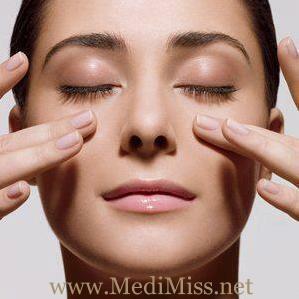 Applying masks or clays to your skin remove all the oil from your skin and cleanse the pores. You should apply them to problem areas of your skin.Nothing prepares you for a special event better than applying a mask on its eve.